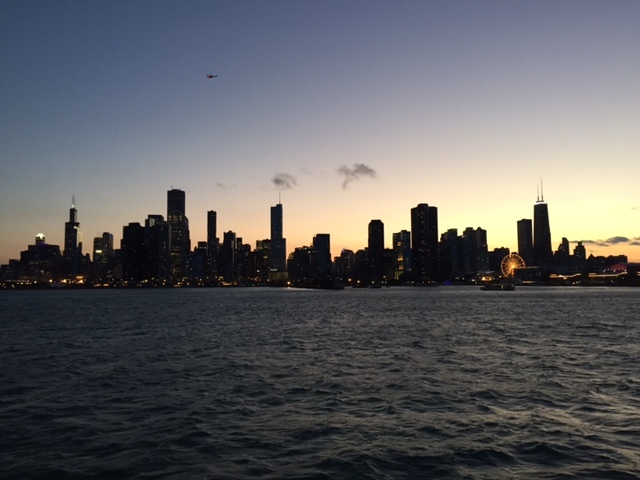 As a full-service Destination Management Company, we specialize in creating comprehensive programs for corporate, association and incentive groups traveling inbound to Chicago. With over 40 years of experience in the industry, we have the solid relationships and local connections necessary to ensure the highest quality service at the best value for special events, dine-arounds, tour programs and transportation. Personal attention is the hallmark of the Chicago Is… experience; from conceptualization to completion, our team members work closely with clients through every step of the process to ensure the success of their programs. We act as a seamless extension of our clients, striving to realize their goals and visions, and developing inventive and customized solutions for all their program needs. Our staff have been with Chicago Is… for a minimum of 5+ years with an overall minimum of 10+ years of industry experience. This experience is translated in our relationships with vendors offering cost effective solutions to our clients and the knowledge of Chicago’s vast event opportunities. 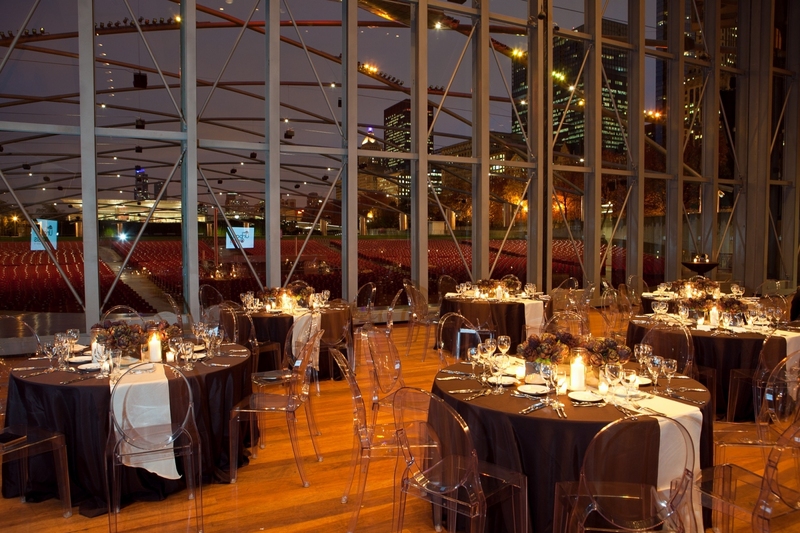 In such a large city like Chicago it can be difficult to navigate the different suppliers and options for an event. Chicago Is… collective experience allows us to be the conductor in orchestrating the perfect components for our clients’ needs. With passion comes creativity… we relish the opportunity to go outside the box. Whether we need to roll up our sleeves to create a concept not yet seen, or get creative to fit a client’s perfect event in their strict budget, we are happy to accommodate with a smile! What everyone is saying about Chicago Is...Inc.
"I wanted to send you a note to tell you how awesome Katherine, Colleen and the entire staff at Chicago Is… are. Katherine was an absolute pleasure to work with from the site through pre-planning. Colleen did a great job with the transportation (and my many changes). On-site was pretty flawless!" Chicago indeed makes no little plans – seen through its vast offerings of art, sporting events, music, theater, architecture, outdoor adventures, innovative park space and an evolving restaurant scene! 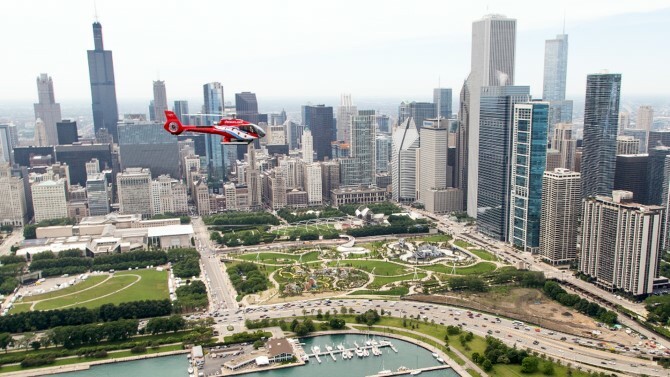 Hosting over 50 million visitors last year, Chicago drew guests from near and far by showcasing the city’s historic as well as latest attractions. 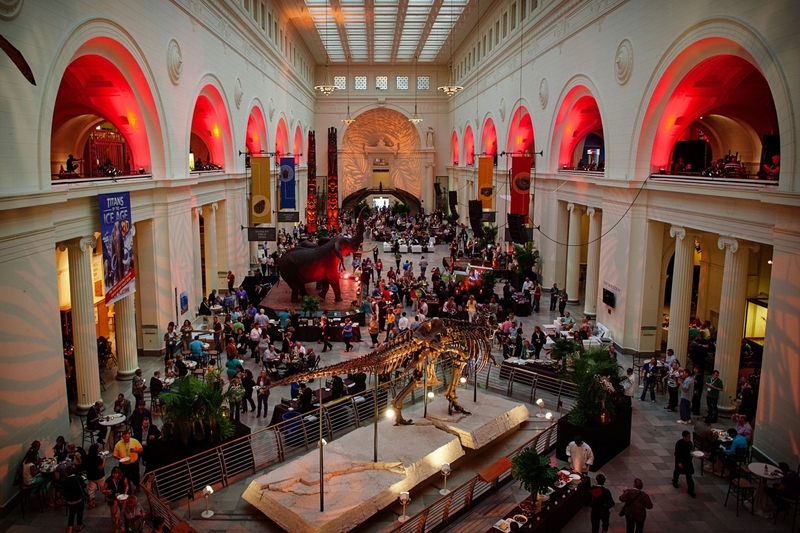 From art lovers, history buffs and science enthusiasts Chicago's 60 museums have something for everyone. 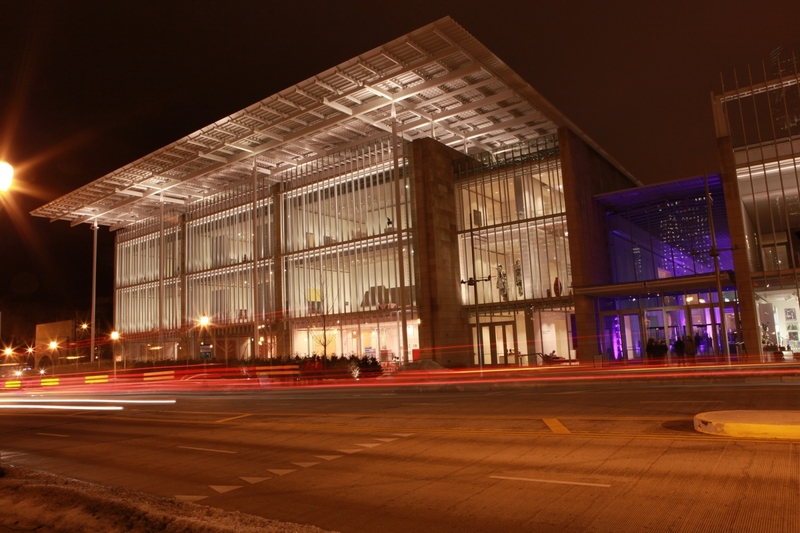 Whether in need of a tour or a venue for a special event Chicago has endless options. 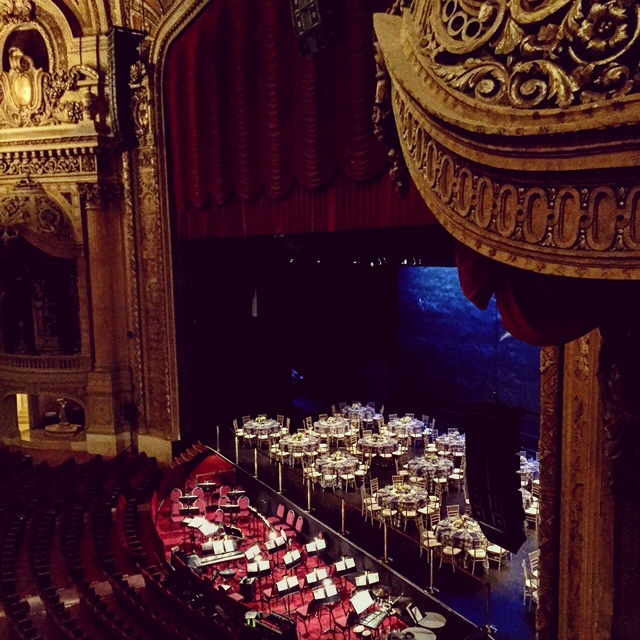 Home to 5 regional Tony Award®-winning theaters, Chicago takes center stage in all types of productions. From smash musicals by Broadway In Chicago, acclaimed traveling productions, nationally recognized comedy— it's all here with 200 theater companies. Thanks to Chicago’s award-winning O’Hare and Midway international airports getting in and out of Chicago is a breeze. Located in the center of the country, Chicago is accessible from virtually anywhere. From street fare to discerning foodie, Pizza to Bohemian, food fusion in Chicago runs a broad spectrum seen its 4,700 restaurants. Internationally recognized chefs love to call Chicago home in sharing their food passion through their local restaurants. One can’t help but take notice of Chicago’s celebrated skyline, which is decorated with architectural triumphs such as the Wrigley Building, Willis Tower and the Hancock Building. Chicago's flourishing hotel industry offers an array of accommodations, from traditional to modern. Trend forward properties are joining the award-winning hotels close to the downtown attractions. GQ Magazine named Chicago the "Greatest Drinking City in America" in part, due to its craft beer explosion. Chicago breweries, beer focused tap bars and tasting rooms have peppered the city. Chicago’s sports history runs deep in the passion of its patrons. From the 100 years of history at the Chicago Cubs Stadium to the Chicago White Sox 10 year anniversary of their World Series Championship. Chicago is the nation’s leading provider of green space seen in its 8,000+ acres of open space, totaling more than 570 parks, 31 beaches, 50 nature areas, 2 world-class conservatories and host of thousands of special events spaces.